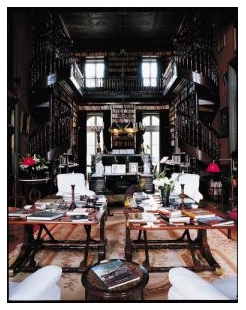 Although my favorite is always going to be Henry Higgins’ library in My Fair Lady. The only requirements are lots of shelves AND a fireplace. It already has a window and a skylight so I can gaze out at the rain/snow. (I always imagine it during inclement weather.) Oh a comfy chair is absolutely required. And a good reading light. The first library I can remember was a “bookmobile”. Growing up in a suburb of Minneapolis in the 50s and 60s, we had no actual building, so every week of so, the bookmobile would stop in our neighborhood and we’d drop off the books we’d read and check out new ones. I, too, will have a library in my house someday…maybe I’ll try to work in a spiral stairway – or a rolling ladder as in the bookstores. Once upon a time, during a random conversation with a friend, I was asked which Disney princess I would most like to have been born as. 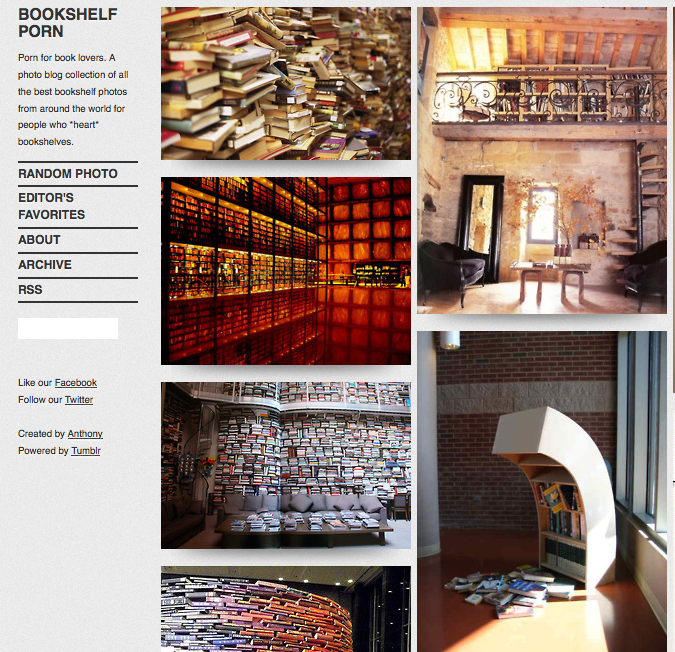 My response: Belle, from “Beauty and the Beast.” The Beast’s library rocked.